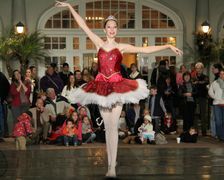 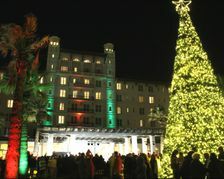 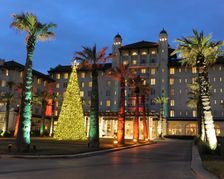 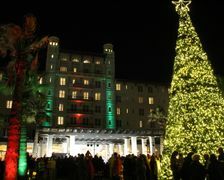 Hotel Galvez & Spa®, A Wyndham Grand® Hotel is hosting its tenth annual Galveston Holiday Lighting Celebration on Friday, Nov. 24 at 6:00 p.m. featuring performances from The Nutcracker, area choirs and the Galveston Community Band. 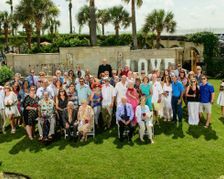 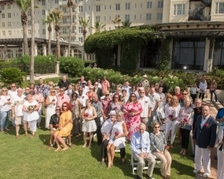 Hotel Galvez & Spa®, A Wyndham Grand® Hotel, invites couples to relive the joy and excitement of their wedding day and renew their commitment to each other during its seventh annual Galvez Wedding Vow Renewal on Saturday, June 10, 2017. 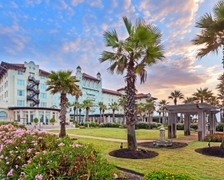 Galveston’s popular Bathing Beauties have a new place to call home as Beach Central, located adjacent to the Hotel Galvez & Spa®, plays host to the annual Galveston Island Beach Revue on May 16 and 17.